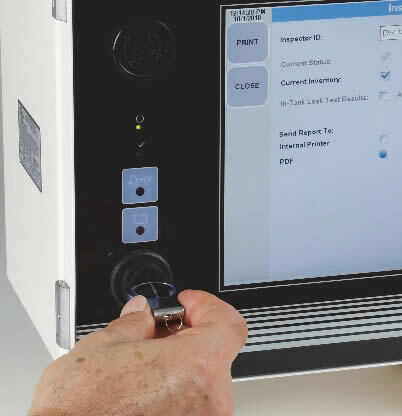 The TMS4000 is the first touchscreen-based system in the industry available for both indoor and outdoor installation that does not require any type of secondary enclosure or supplemental heating or cooling. 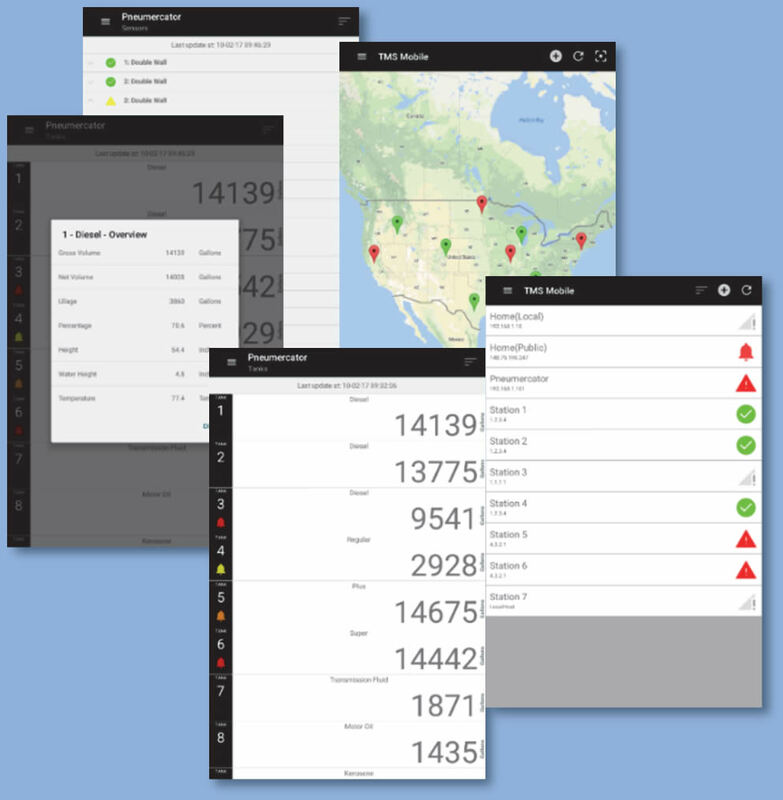 Each format is user-configurable and the spreadsheet display prioritizes active or alarming tanks to the top of the window. 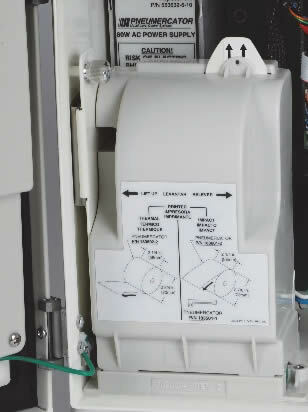 Leak sensor statuses and alarm acknowledgement are just one touch away. Simply put, the easiest to navigate in the industry! And don’t worry if you are an existing TMS2000 or TMS3000 user; Pneumercator thought of you too! 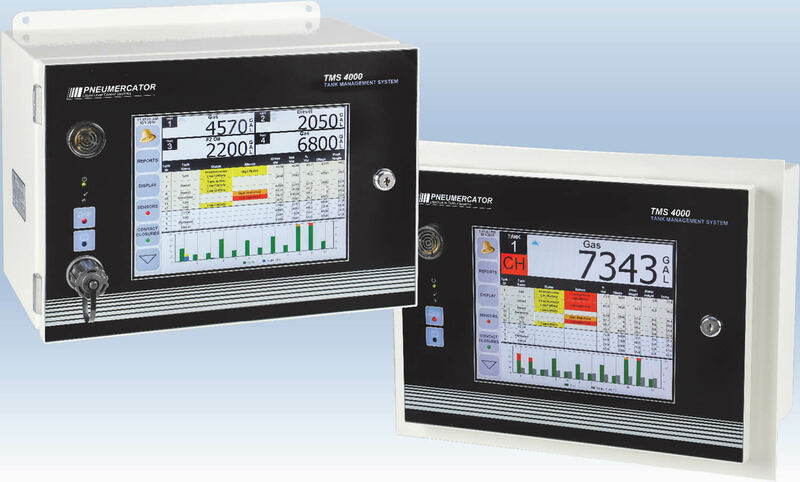 The TMS4000 was designed to work with all your existing probes and sensors, and even your plug-in option cards! standards Pneumercator has been manufacturing for over 100 years. Click on the Pneumercator logo to view all Pneumercator currently on our site. You will find a portion of Pneumercator’s currently offerings, with more being added to the site every day. If you can’t find it on our site, by all means call us at 1.800.238.1225 or send us an email because if Pneumercator sells it, we can get it! Click any of the above TMS4000 system images to see the TMS4000 in our web store. Tagged ATG, automatic tank gauge, fuel management system, Pneumercator, tank management system, TMS4000, touchscreen. « For Gas Stations (Newbies): When Your Diesel Fuel Catches Cold!